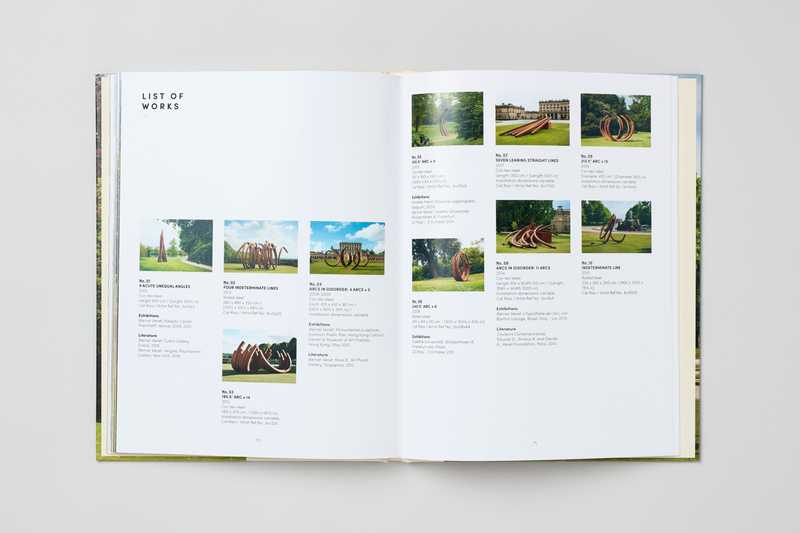 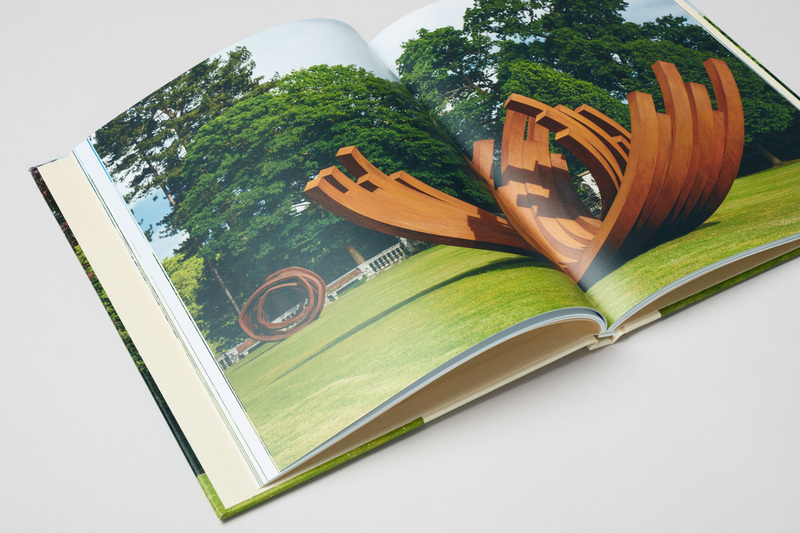 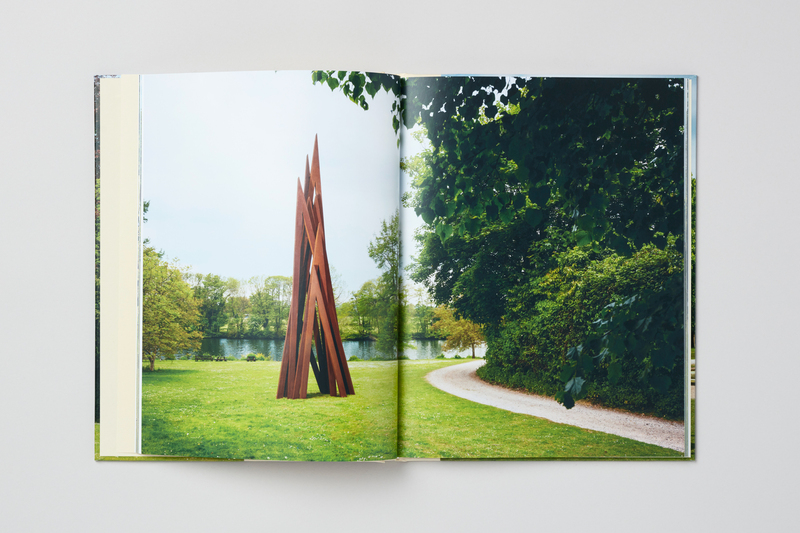 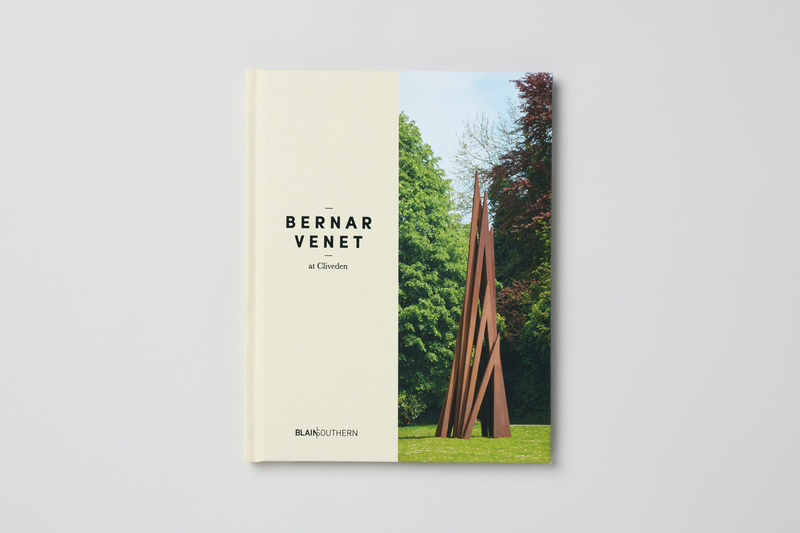 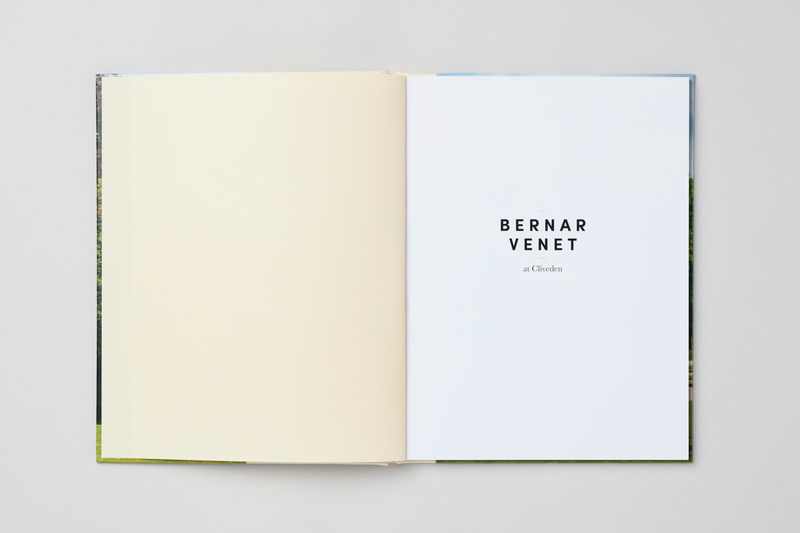 A catalogue to accompany the outdoor exhibition of artist Bernar Venet’s monumental sculptures. 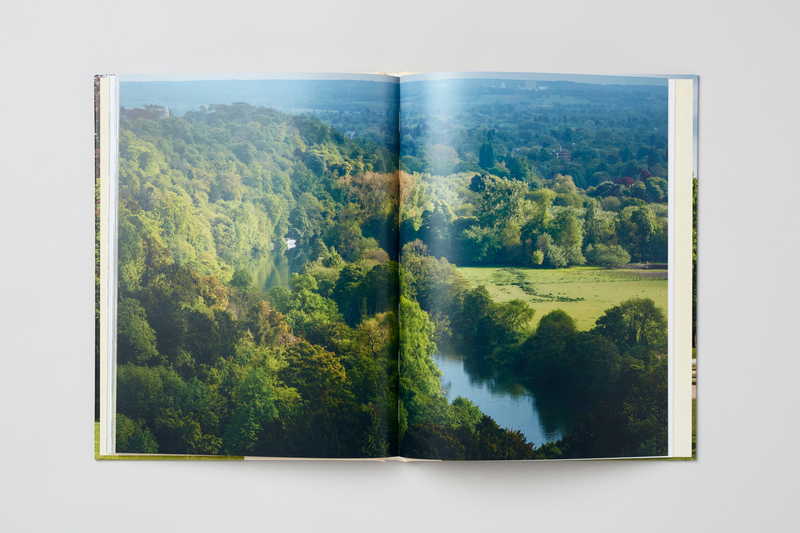 The exhibition was held at Cliveden, a National Trust property in Buckinghamshire. 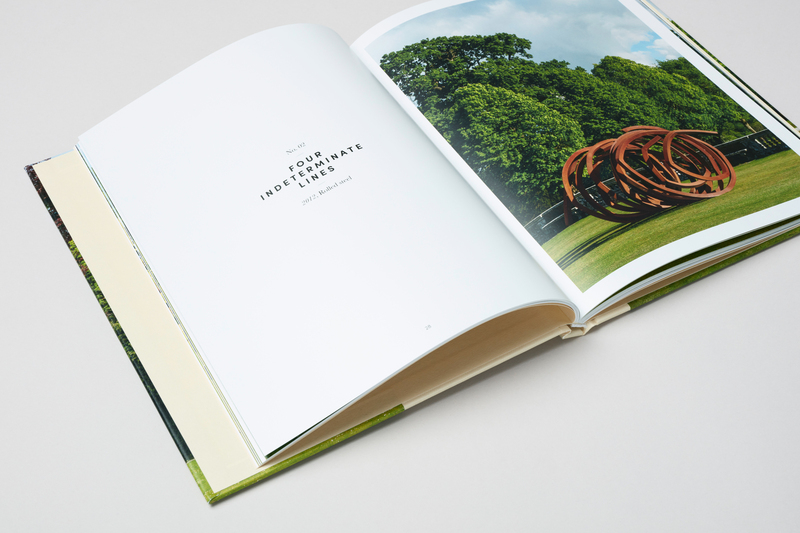 The exhibition was the first in the National Trust’s contemporary arts programme at this historic location. 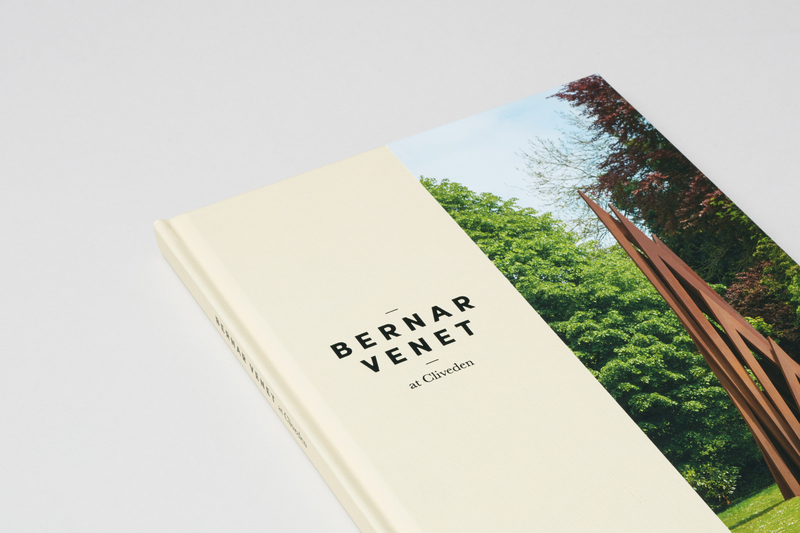 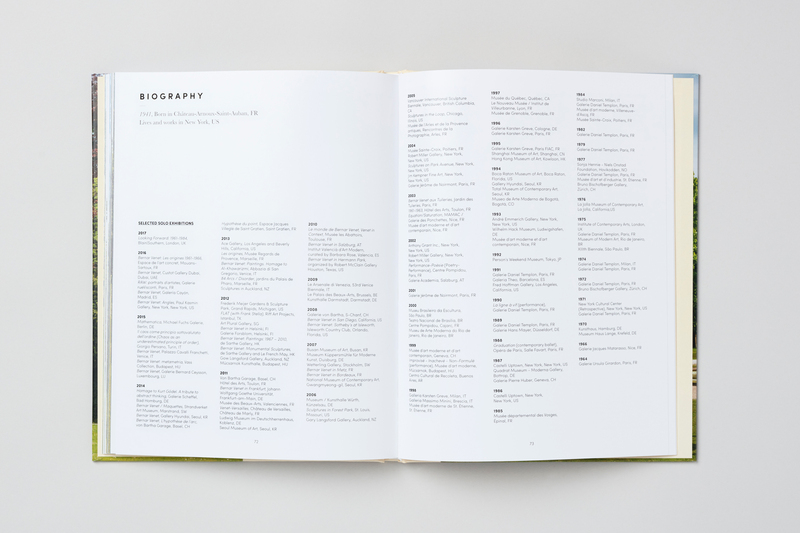 For the catalogue, we used a paired-back typographic treatment to introduce the essays and sculptures, allowing Jonty Wilde’s beautiful photography of Venet’s work to take prominence throughout. 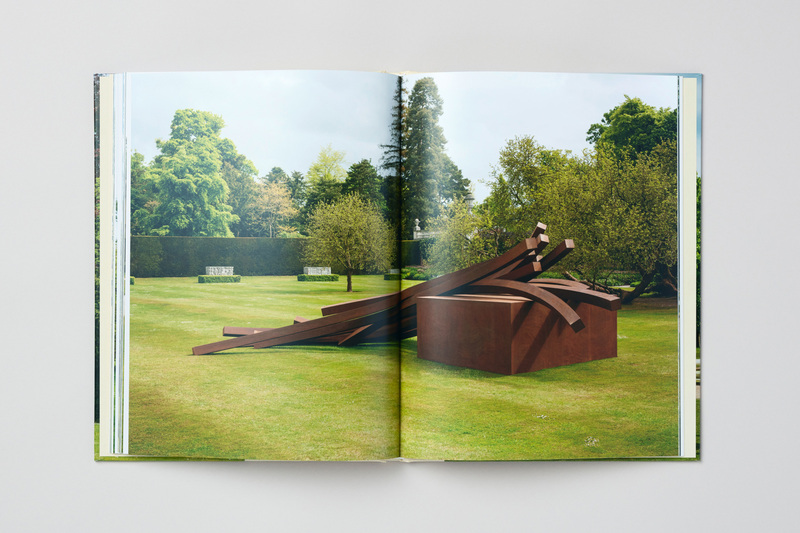 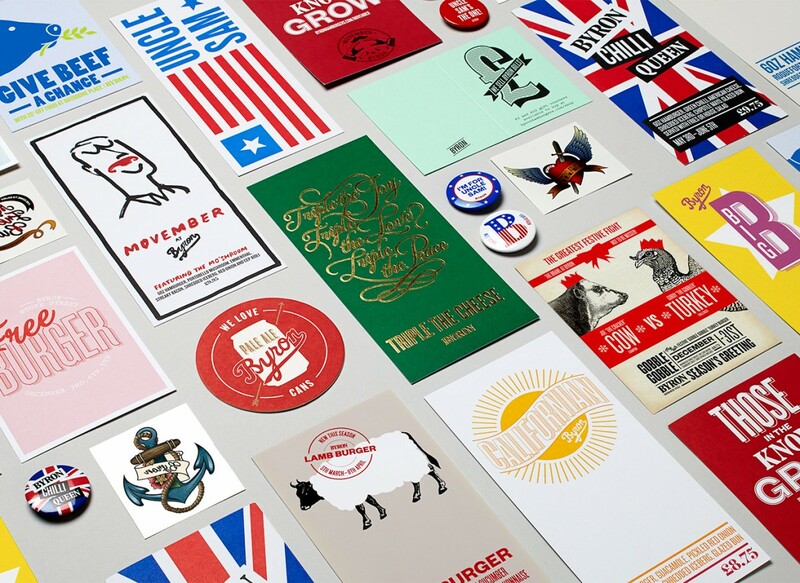 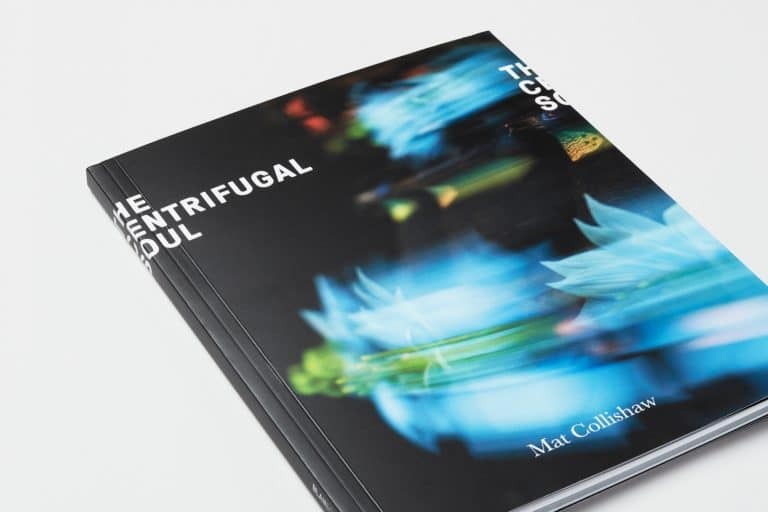 The catalogue is interspersed with full-bleed imagery on double page spreads and is bound with an embossed stock that echoes the hue of the roman cement render of Cliveden House.